In case you missed it, so you don't! Hey readers! Apologies for the unexpected hiatus. A triple-whammy of Wiscon, Readercon, and some (positive, but time-consuming) personal developments has slowed down Positron updates. But! More coming at you soon! We've got podcasts coming up on Yoon Ha Lee & military SF, followed by an episode looking at the changing face of epic fantasy, featuring novels by Sofia Samatar, Seth Dickinson, and N.K. Jemisin. We've also got some Wiscon & Readercon recaps coming your way. Quite a few updates over the summer: check out the archives! We did a pretty fun podcast covering our Wiscon adventures. Notes from Cory Doctorow's talk with Mary Robinette Kowal at Printer's Row. Notes from the DePaul Pop Culture Conference on Harry Potter: The Banality of Evil, The Occult Potter, and Defending Tom Riddle. Lots of Jeff VanderMeer coverage, including his talks at DePaul & Volumes, as well as our Weirdest Podcast (thus far). 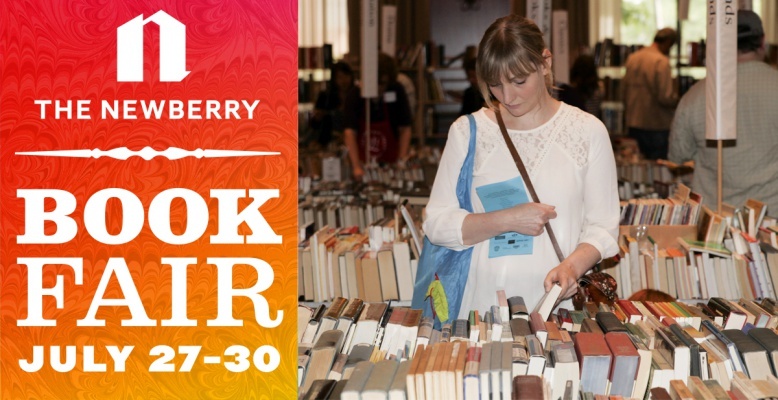 The celebrated Newberry Library Book Fair is July 27-30. Mythcon, the academic conference of the Mythopoeic Society (focused on Tolkien, Lewis, other Inklings, and related literature) is being held in Champaign-Urbana this year. July 28-31. 7/29: "History in Fiction and Nonfiction" with Steve Bellineger and Joe Rulli (included for Time Travel Reasons) @ Edgewater Library. 8/1: "The Punch Escrow" by Tal Klein book release @ Volumes. 8/19: Jac Jemc discusses her novel "The Grip of It" @ Volumes. MuseCon is August 4-6 @ the Westin Chicago Northwest in Itasca, IL. Wizard World Chicago is August 24-27. 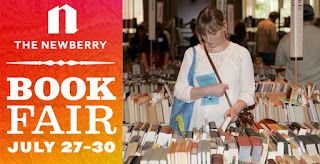 As always, check our Upcoming Events Page and Facebook Events for tons of book clubs and many more miscellaneous events.